STINAPA Junior Rangers will be awarded with their certificates and their new ranks. These youngsters have a heart for nature and come together twice a week for the entire schoolyear to learn about nature. 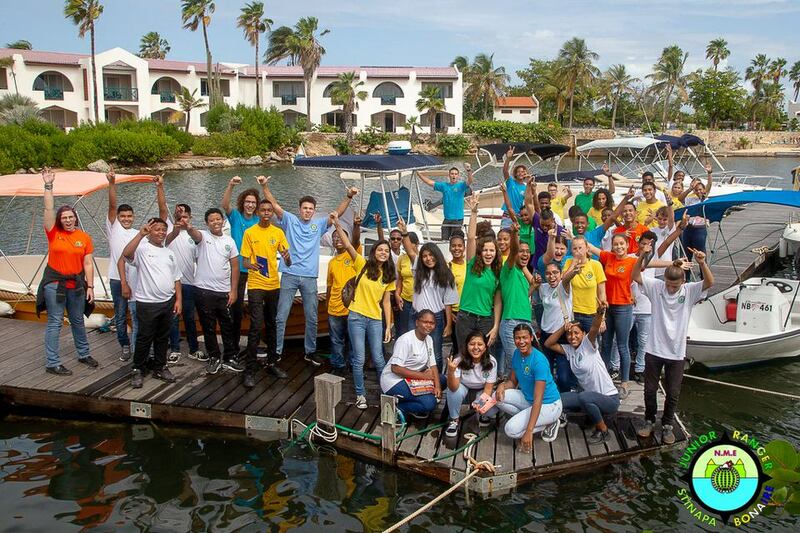 The STINAPA Junior Rangers are an example for the Caribbean Region. STINAPA and Junior Rangers are getting invitations from countries in the region with the request to help set up a similar program. The program is based on 3 important principals: Motivation, a common goal, and support from the community.